Stretch your arms and legs and prepare to run! 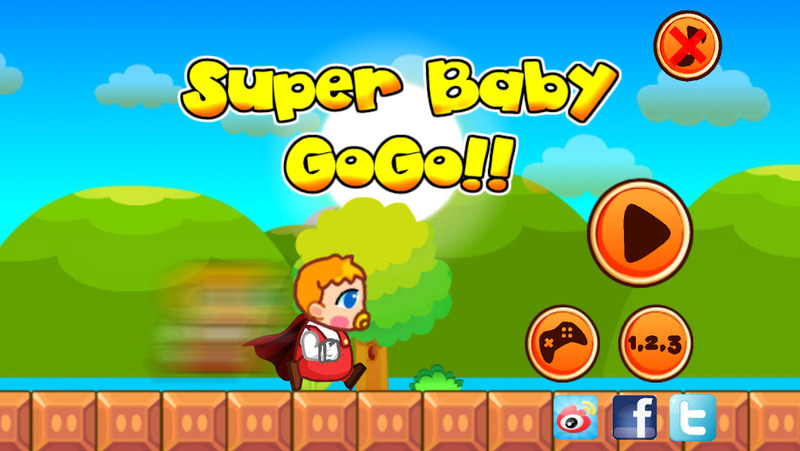 Try your best to keep up with Super Baby's amazing skills and supreme speed in running! Jump over hurdles and collect power ups to fly all over the course! Pick up magnets to easily gain more coins! Be very careful or you may find Super Baby falling into pit holes or hit brick obstacles! Save up in coins and buy upgrades to witness an even more spectacular Super Baby!